‘Tis the day! 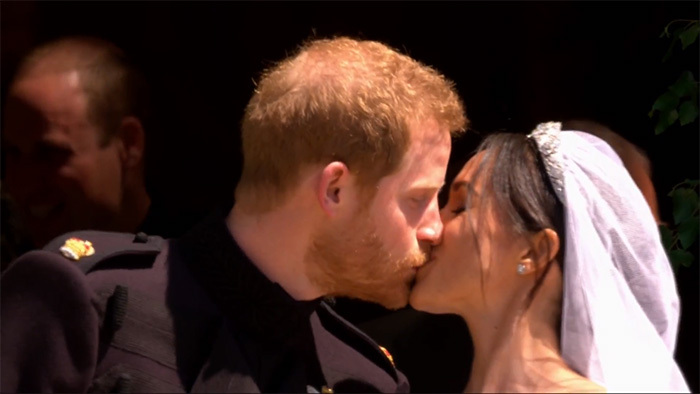 The day Prince Harry lawfully weds Ms Meghan Markle and makes her the princess she was destined to be. Gosh, I don’t know why I’m feeling the jitters. 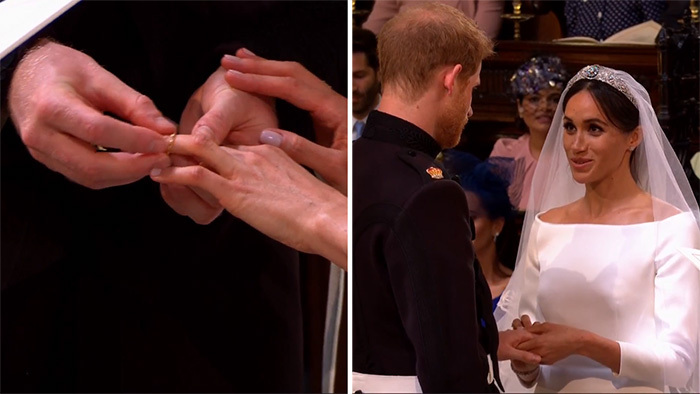 Seems like it was only yesterday when the news of their engagement came out and the speculations about everything – from her dress to her bridesmaids – began. You’ve already witnessed the guests arriving at the chapel and you’ve seen PeeCee look like royalty for her friend’s wedding. It’s time to witness the wedding. Seems like the wait is over. 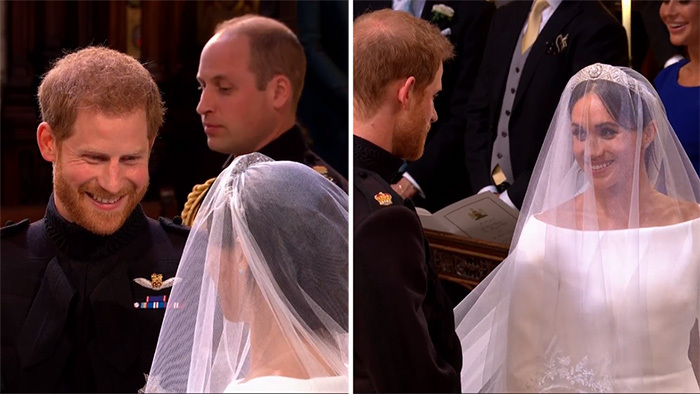 Here’s a quick summary of the Royal Wedding, just in case you didn’t happen to see it live, you know. 1. 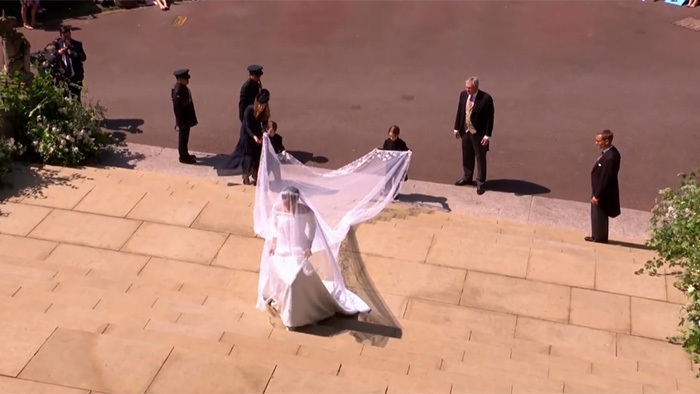 First glimpses of the bride. 2. Here comes the groom – Prince Harry. 3. All hail Queen Elizabeth II. 5. 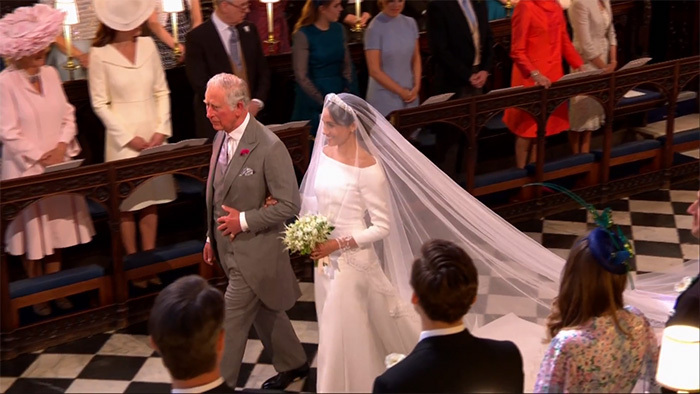 Prince Charles walks the bride down the aisle. 6. Look at them smiling away at each other! 9. Listening to Bishop Michael Curry preach. 10. Wedding vows were said. 11. And finally, exchanging the rings. 12. He now kissed the bride! And they tied the knot – they’re now bound in holy matrimony and my heart is so full of love and joy right now. 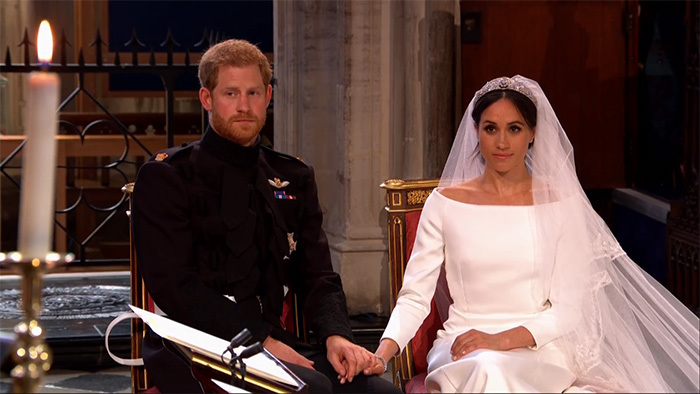 They’re now the Duke and Duchess of Sussex: Prince Harry and Meghan Markle. We wish you a very happy married life.